Check back shortly - Artisans recently completed an on-site restoration repainting this M60-A3 Main Battle Tank for AmVet's Post #77. Shortly we'll be engaged to assist in restoration of more tanks and equipment for the 112th! 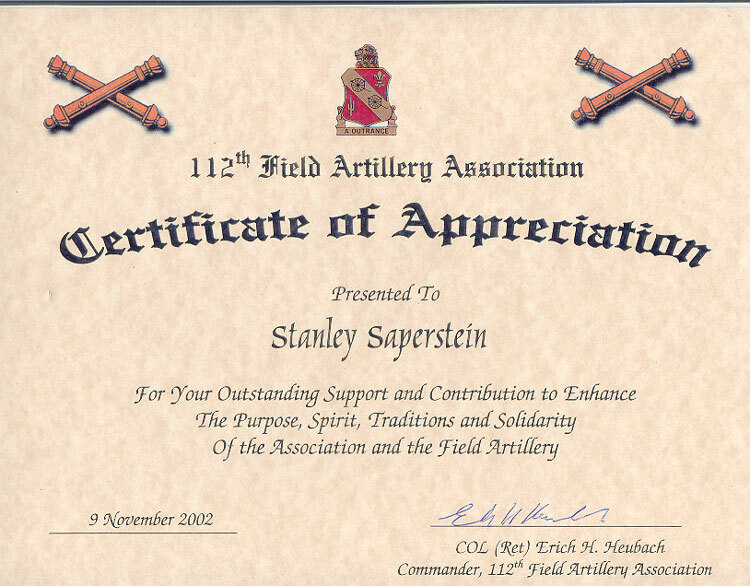 Stanley's prior military service earned him an honorary membership in the 112th Field Artillery Association. A primarily retired group of American Veterans are now gathering and restoring an example of every piece of equipment used by the NJ National Guard for a museum located at the Eggert Crossing Armory in Lawrenceville, NJ. Artisans' involvement in this program includes restoration of various rifle stocks & artifacts belonging to this unit, display cases, flag restoration and mounting, and preservation of various items such as swords, bayonets, and leather. 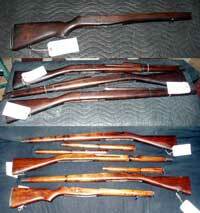 Also shown in our gunstock carving section, these '03 Springfield and M14 stocks received some much needed care and attention. This simple restoration was a sanding and refinishing process, removing the entire original finish per request of the museum. Coloring was reapplied using the appropriate stain per US Army specifications. With over fifty years of dirt and grime and abuse removed, these pieces are now assembled and on display. 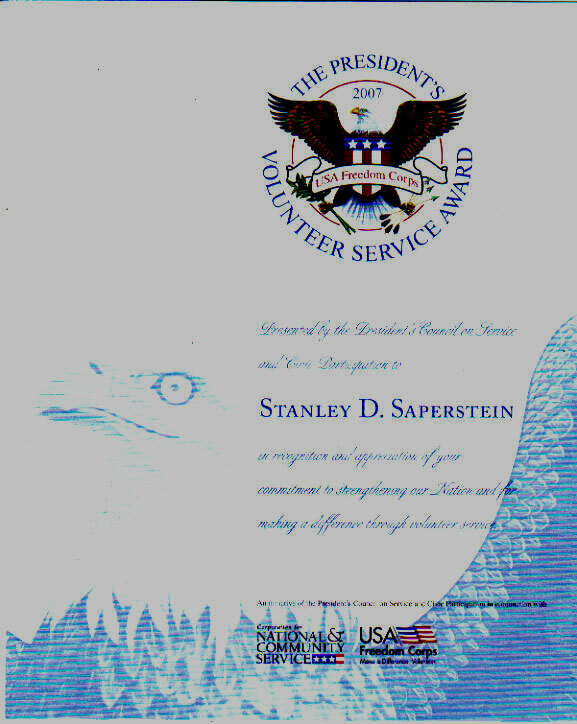 Stanley Saperstein's commitment to preservation of the 112th's collection earned him a gold medal service award in December of 2007. 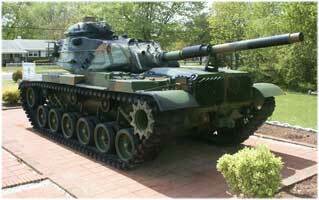 The National Guard Militia Museum of New Jersey is located at Sea Girt. This organization has the mission of preserving and explaining the military heritage of New Jersey, enhancing public understanding of how armed conflicts and military institutions have shaped our state and national experience. The Museum is a non-profit organization dedicated to assist in the collection, preservation, and display of artifacts and related memorabilia, which has specific historical significance to the Army National Guard, the Air National Guard, and the Naval Militia of New Jersey. 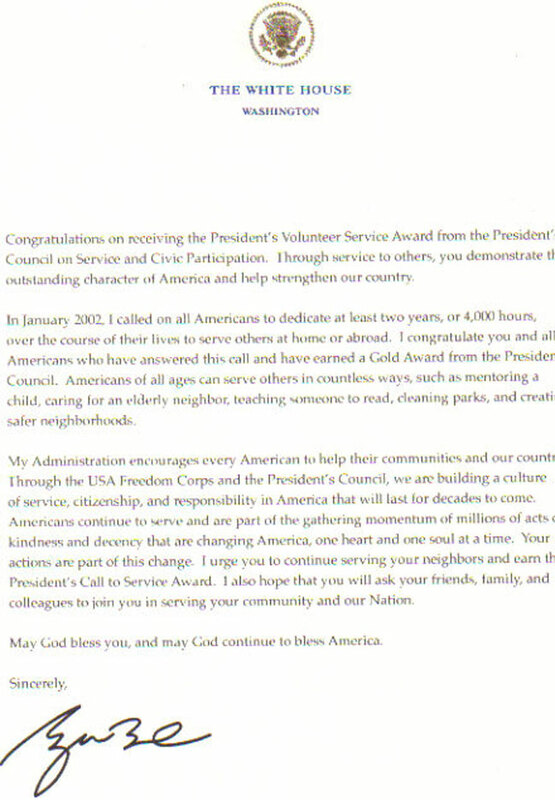 Membership in this organization is open to all who desire to assist its purposes and goals. Members will receive periodic newsletters, a discount of 10% at the Museum Store (when established), access to the Museum Library and the personal satisfaction of being part of our effort to preserve our precious history and heritage. The Command Historian serves as the Adjutant General's primary advisor for historical matters. The historian develops information designed to focus historic attention on the unit origins, organization, command and control, and participation in State and Federal Missions. The Command Historian advises on the continued existence of historic units; researches information for lineage and honors; undertakes historical studies as directed; and, during mobilization, collects data, records and other information concerning the mobilization of New Jersey National Guard units.